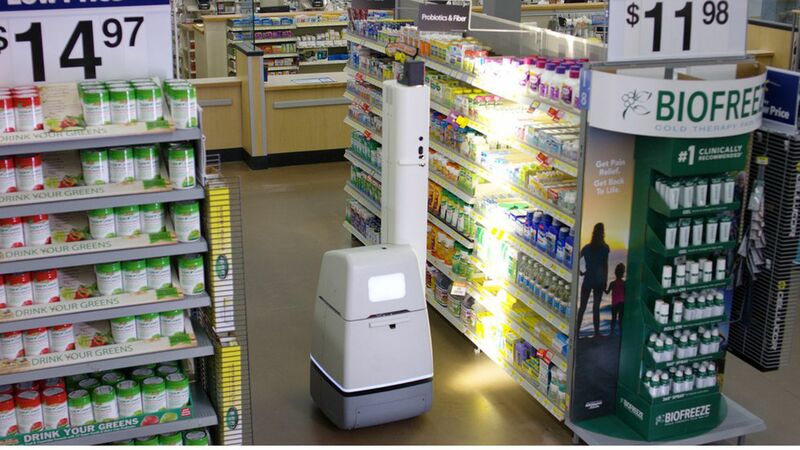 Walmart is expanding its use of robotic shelf-scanning technology it says will be able to alert store managers when items are running low on store shelves, or if items have misplaced, 3x faster and more accurately than human associates, Reuters reports. Why it matters: Employment at brick-and-mortar retail operations has been declining throughout the year, even as the economy and overall employment has been growing at a healthy pace. Innovations like Walmart's will only continue to reduce demand for these traditional retail jobs.